Choose to chat instantly, text, or email a librarian for research help! 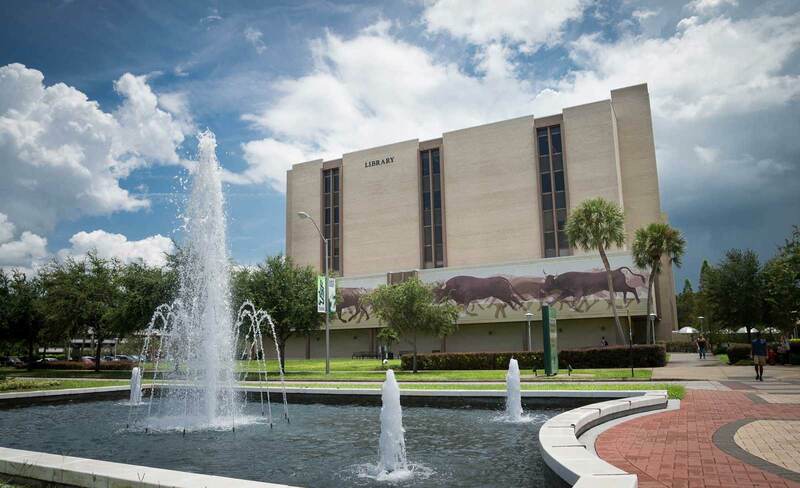 Renew your materials online with your USF ID. Problems Renewing?